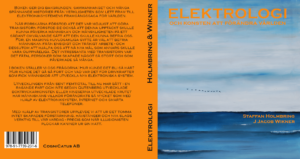 CogniCatus AB publishes the book “Elektrologi” with the subtitle “and the art of changing the world”. 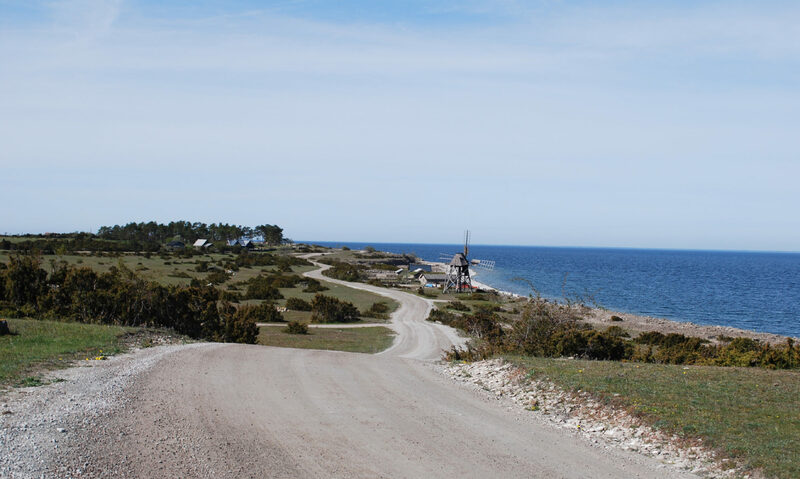 The book presents a story of the semiconductor business in Sweden. Authors are Dr. Staffan Holmbring and Dr. J Jacob Wikner. 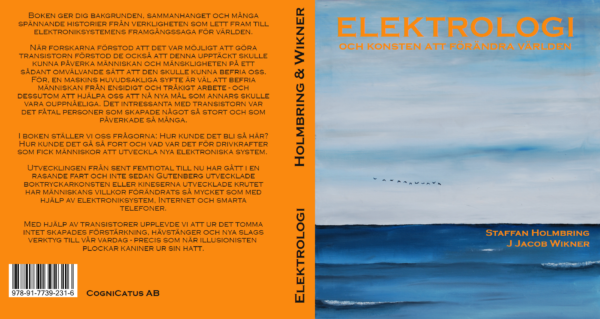 The book is in Swedish. Pris 280 SEK inkl. moms, frakt tillkommer. Ange mottagaradress vid betalning med Swish eller Bankgiro. 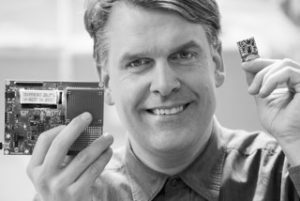 Dr. J Jacob Wikner is appointed “Biträdande Professor” in electronics systems at the Department of Electrical Engineering, Linköping University. His research involves most aspects of integrated circuit design as well as sensor interfaces. 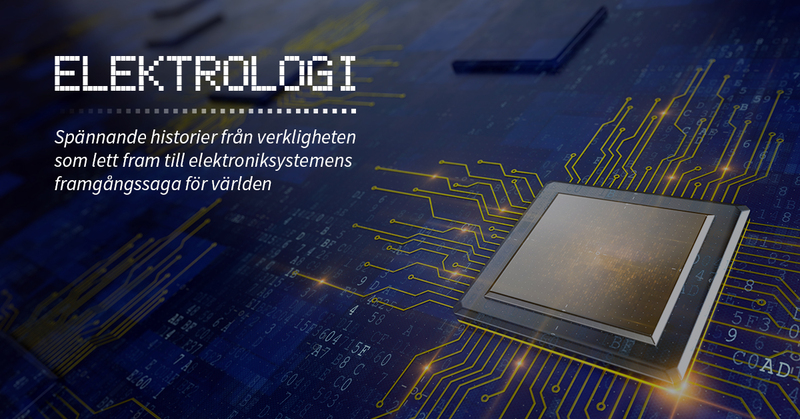 Cognicatus AB closes deal with Dolphin Integration and Swedish partners, to conduct the study and development of mixed-signal readout circuitry for highly integrated advanced medicalimaging products. Cognicatus AB is involved in a project led by Dolphin Integration, to evaluate and specify mixed-signal components to be used on-board future satellites (CNES R&D program). Cognicatus signs sales support agreement with Shortlink AB. Cognicatus closes long term expert consultant contract with Fingerprint Cards AB. In May 2014, Anacatum Design AB announced that they were acquired by Fingerprint Cards AB. Cognicatus/AnaCatum signs IP and design services agreement with Dialog Semiconductor.